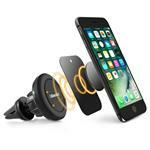 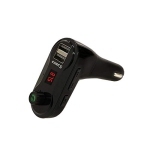 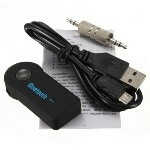 If you want to keep the conversation going while you drive, you’ll need a Bluetooth headset. 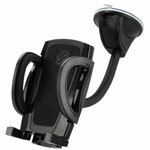 Not only is it legislation, but it’s the safest way to keep talking and driving. 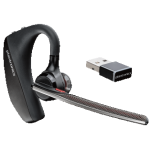 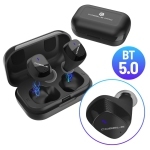 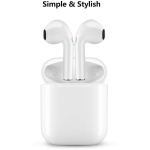 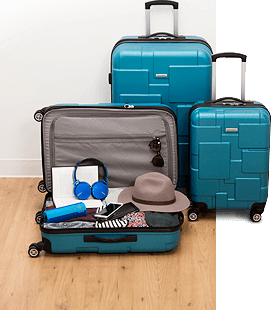 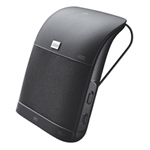 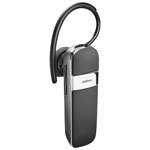 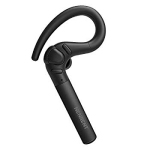 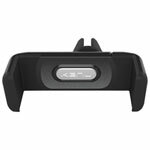 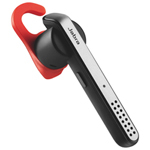 Best Buy Mobile has a wide selection of Bluetooth devices, including headsets and car speakerphones from great brands like Jabra, Plantronics, Motorola, Nokia, BlueAnt, Rocketfish, Samsung, LG, and more. 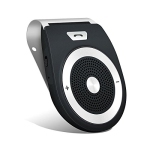 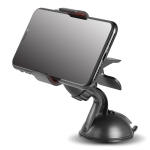 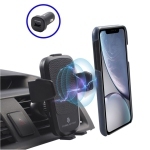 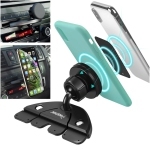 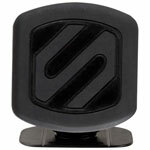 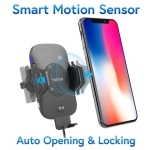 A Bluetooth car speakerphone will clip easily to your visor or can be mounted on your dash, so when a call comes in a simple press of a button gets you connected. 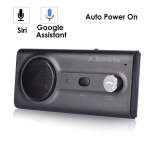 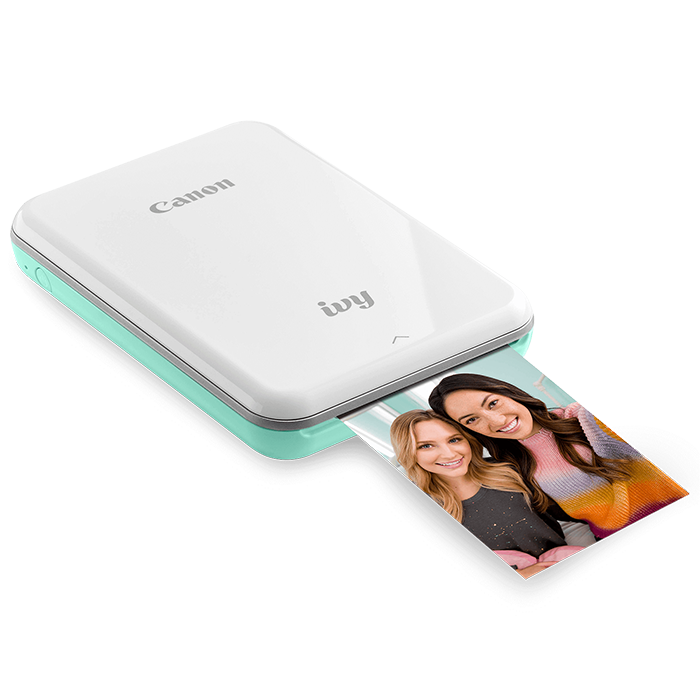 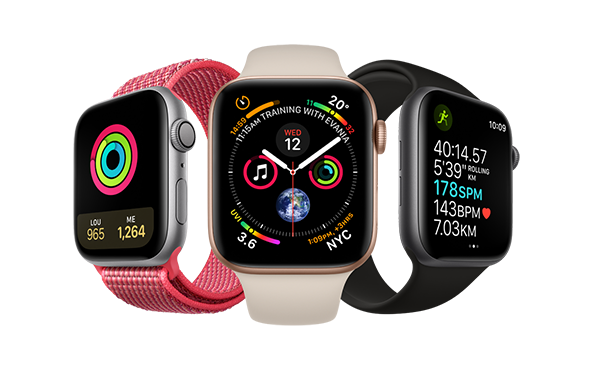 Some models will even announce caller ID details, respond to the sound of you voice, and even stream the tunes from your phone. 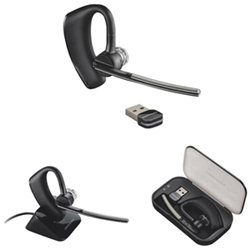 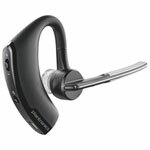 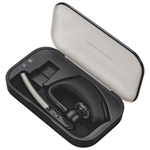 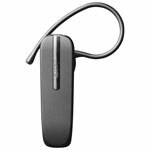 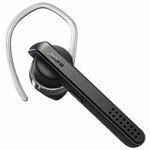 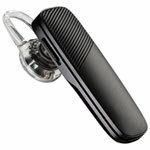 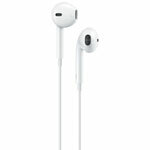 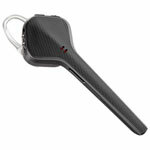 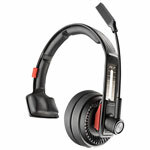 Bluetooth headsets are designed to sit comfortably in your ear, and can be managed with a simple press of a button. 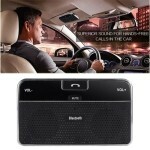 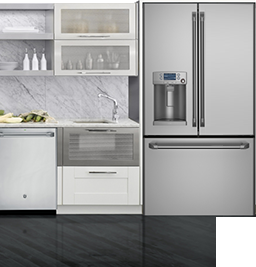 Some models feature advanced noise-cancelling and voice-enhancing technologies so no matter where you are, every conversation will be loud and clear. 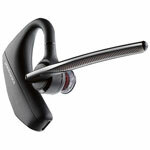 Stereo Bluetooth headsets are perfect when you want to enjoy your tunes and take calls too. 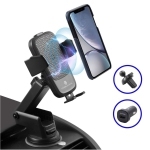 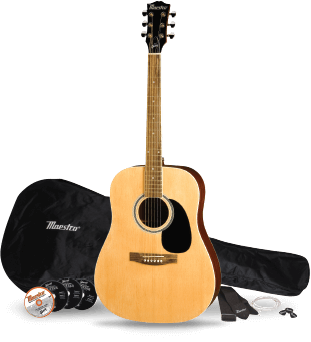 Your music is streamed through to your earbuds so you can rock out while you’re out, and when a call comes in an inline microphone will let you take the call.